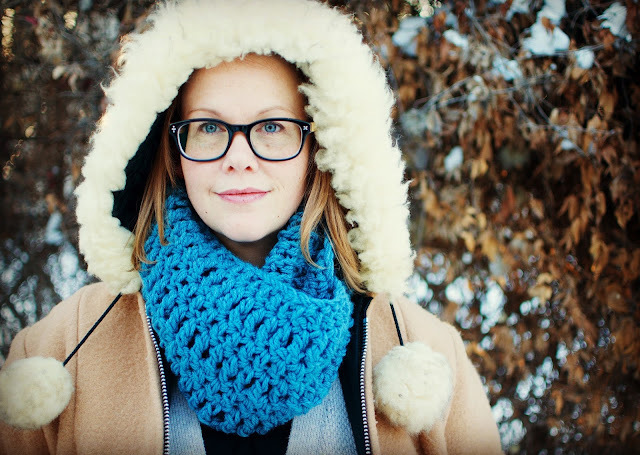 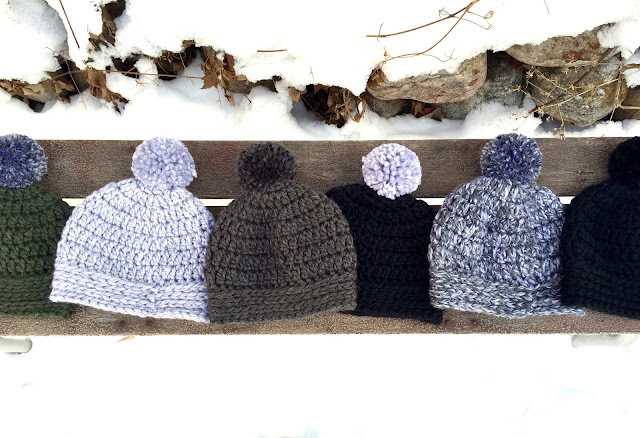 Amy Smith designs and crochets (and sometimes knits) a variety of products with the goal to keep you warm. 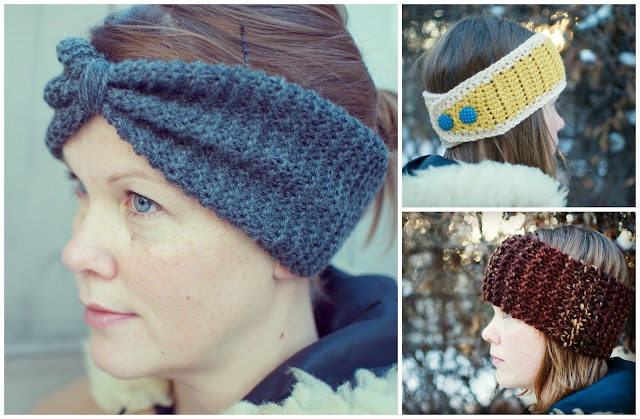 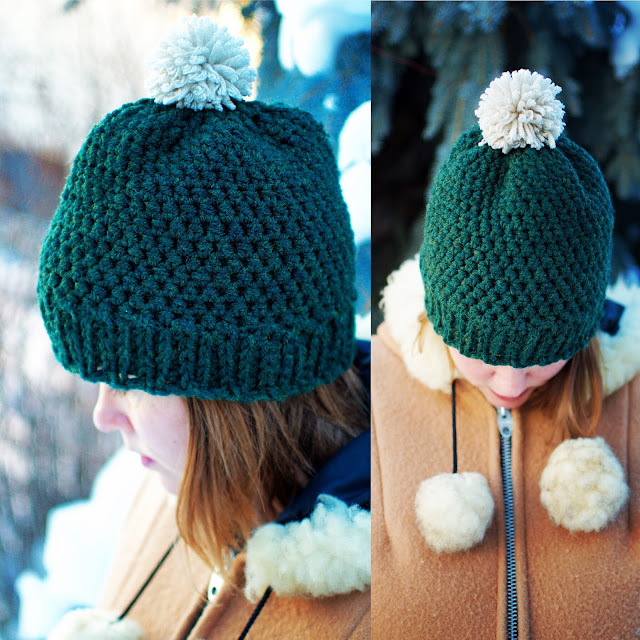 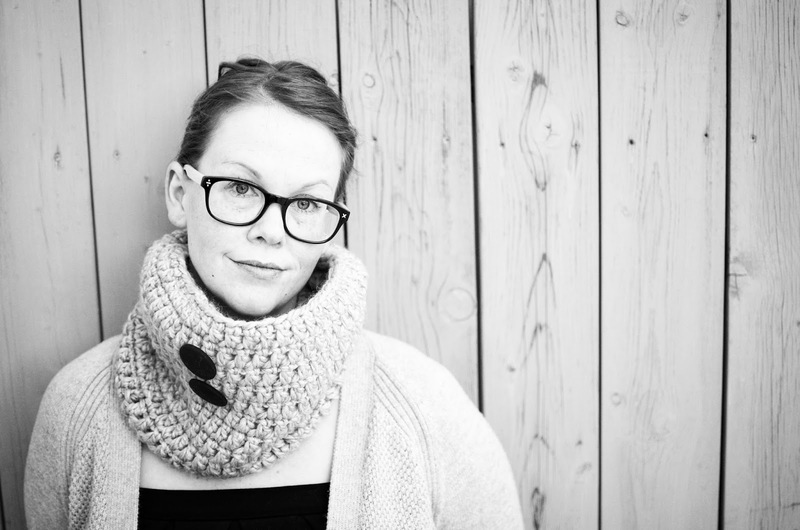 Her apparel ranges from baby booties and beanies to adult headbands, cowls, and toques. She prefers to use natural, high quality fibres and has a big crush on alpaca yarn. You can find Three Leaf Apparel on her website, Instagram and Facebook!